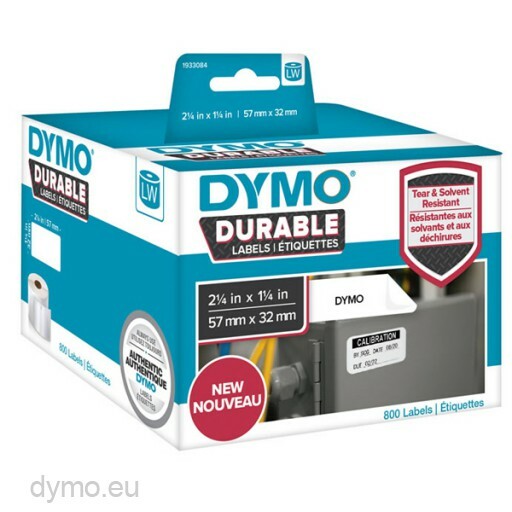 Dymo 1933084 LabelWriter Durable Labels for long lasting use. Tear, moist and oil resistant. Made of polypropylene with strong adhesive. Size 57x32mm. 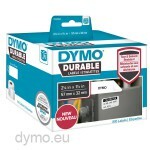 The Dymo 1933084 Durable Labels are developed for long lasting use. 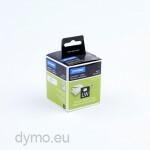 Made of polypropylene with strong adhesive to stick on difficult surfaces. 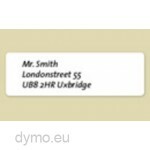 The labels are tear, moist and oil resistant. 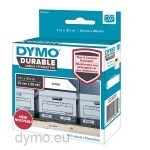 Dymo 1933084 polypropylene durable labels with strong adhesive for long lasting use.